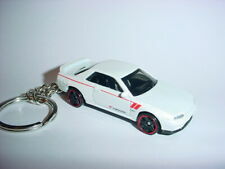 NEW 3D RED BMW M2 CUSTOM KEYCHAIN keyring key racing finish M series RACE BLING! 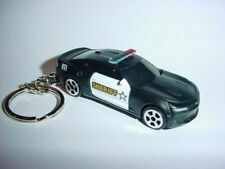 NEW 3D 1984 FORD MUSTANG SVO CUSTOM KEYCHAIN keyring key 2.3L turbo muscle! 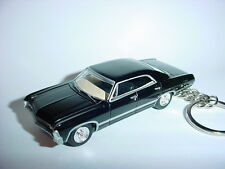 HOT 3D GREEN DODGE CHARGER CUSTOM KEYCHAIN KEY HEMI mopar 2018 drag race BLING!! NEW 3D ORANGE 2015 JAGUAR F-TYPE COUPE CUSTOM KEYCHAIN keyring key gt JAG BLING! 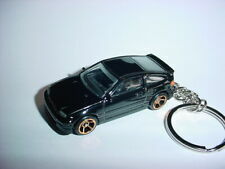 NEW 3D DELOREAN DMC-12 TIME MACHINE CUSTOM KEYCHAIN keyring key ring HOVER MODE!